Ready Now!! This St. Thomas Showcase home offers an all concrete block, single story, open concept with ample natural lighting. The St. Thomas gives off a GRAND feeling with 12 vaulted ceilings. 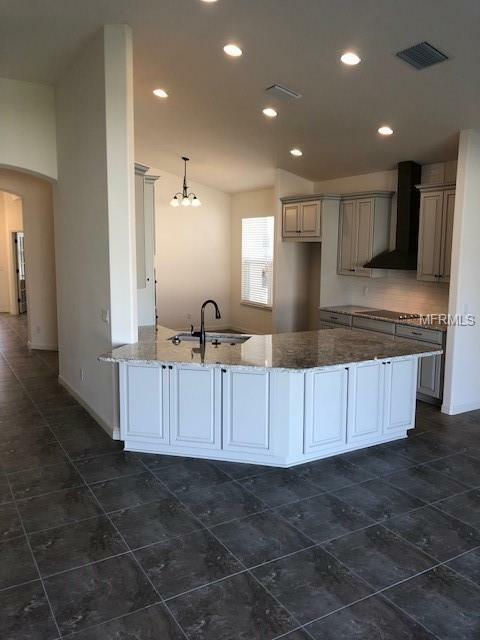 This showcase home offers high level Cabinetry with quartz countertop, and a built-in gourmet kitchen. 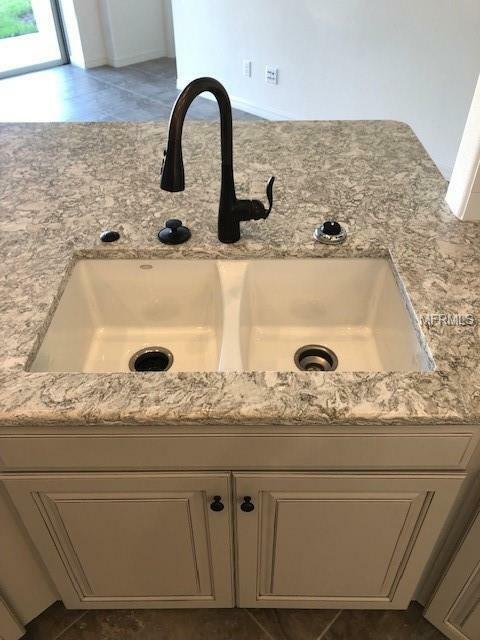 The St. Thomas has an extended California countertop with kitchen knee wall cabinets and pocket sliding glass doors that will open up with a summer kitchen rough-in and a 80 AMP Pool/Spa prewire. Perfect options to have for your future pool and summer kitchen. 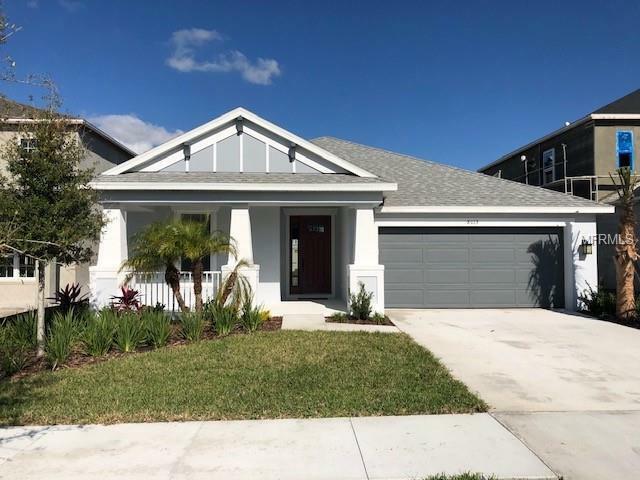 Cypress Chase is a BRAND NEW Community and is located in a premium location just outside of Westchase, minutes away from the Veterans Expressway, Costco Shopping Center, Citrus Park Mall and Tampa International Airport. Short drive to Dunedin and Beaches. Do not miss out on the opportunity on buying the professionally designed home built by Taylor Morrison! 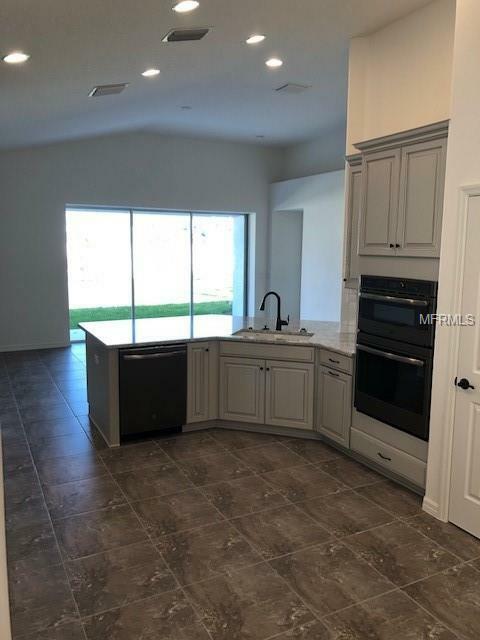 Photos shown is of model, not actual home.